Based in Seattle, P.E.A.C.E. 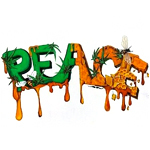 is cannabis concentrate collective that was established by Farmer Joe Parker. The company has won a number of awards including Best Budder at the 2014 SoCal Secret Cup Regional. 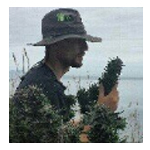 Based in the Pacific Northwest, Farmer Joe Parker is a registered caregiver, organic farmer, breeder, and extraction artist. He offers a variety medical cannabis products to patients in the Seattle area. Awards Won (10) Are we missing any? 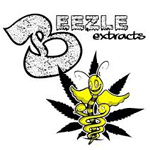 Based in northern California, Beezle Extracts is an extraction company that specializes in butane extractions made from organically grown flowers. In order to ensure the quality of their starting product, Beezle Extracts often oversees the production of flowers to be made into concentrate. ebbu™ was inspired by a simple idea: Making cannabis products predictable and consistent so they can be enjoyed and experienced by everyone. Consumers want experiences. 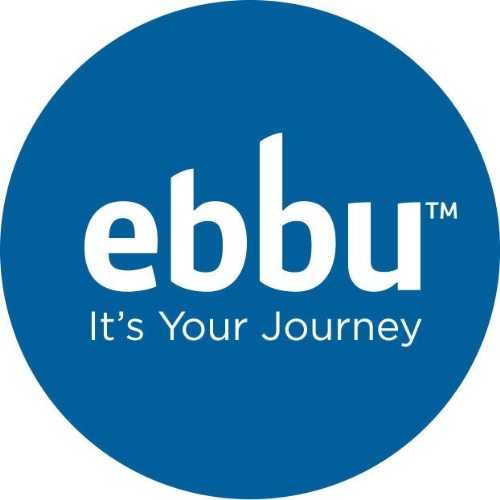 Creating experiences is why ebbu™ was founded and elevating those experiences is what we do. From reliable cannabis extractions, to premium packaging, to social and digital engagement, ebbu™ inspires people to live life more fully and enjoy every experience. Extract Arts specializes in CO2 extraction, servicing growers and wholesalers and is located in the San Francisco Bay Area.